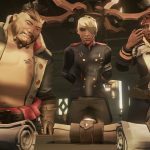 The bonus here, however, is that during cargo runs, you can do other kinds of deliveries too, you don’t have to hunt down the goods yourself, the missions are timed, and you have to take care of the cargo. 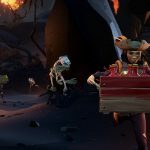 The patch also includes buffs to skeleton ship rewards and a ton of fixes for rowboats, of all things, since they’re used heavily in the cargo run system: There’s more rowboat damage if your gunpowder barrels go kablammo, pushable rowboats, appropriate rowboat reflections in water, improved cameras for rowboats… it’s kind of a lot. 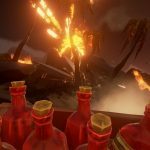 Critically, this is a huge nerf too: “Players no longer get permanently drunk when migrating servers whilst holding the Chest of a Thousand Grogs.” Awww. 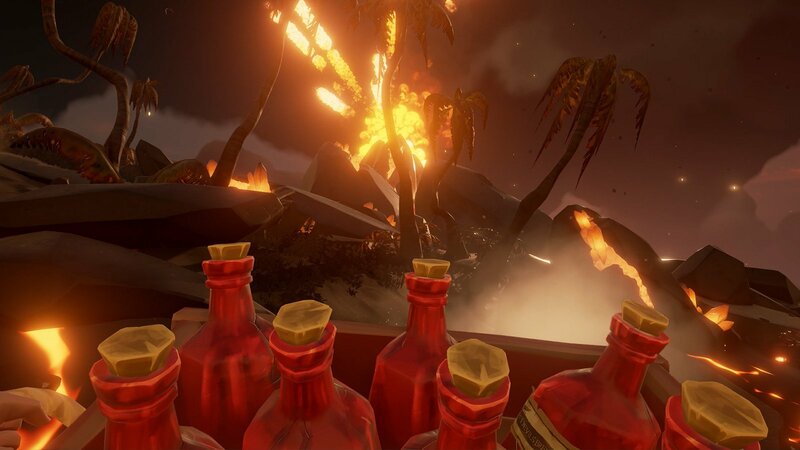 There’s a ton of stuff to keep you occupied today if you’re stuck at work and can’t play just yet, including the new dev video and yesterday’s stream, which we’ve tucked down below. Here we are going to provide you one of the best portal microsoft edge password manager as it will help you to remember passwords in microsoft edge and will also help you to manage passwords. 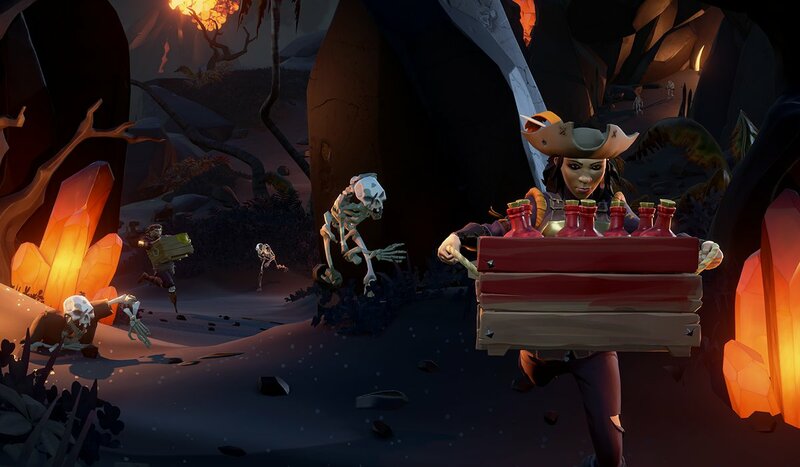 I still have yet to poke in and check out the Forsaken Shores update, but honestly kind of hard to find motivation to set a few hours of time aside just to do that. 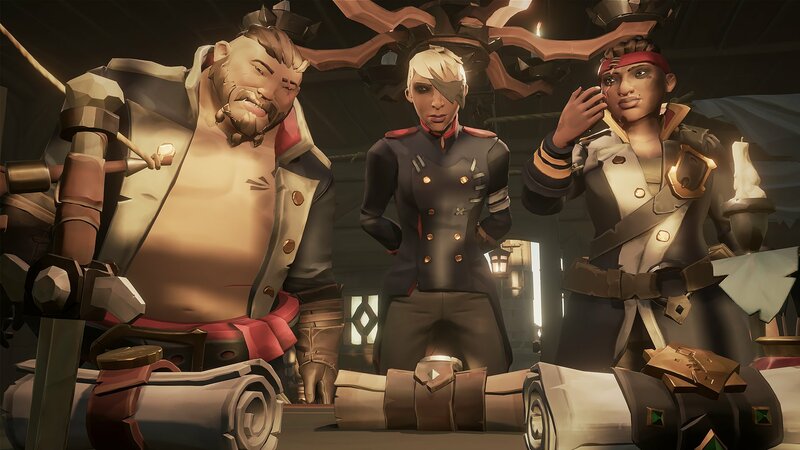 SoT is the type of game where you really need to devote 2-4 hours to it if you want to make much headway.